ACW is working for Disney Motion Pictures on the animation sequence for an upcoming film project. Jim has worked at Pixar for 19 years and participated in almost every film the Studio produced during his tenure. Now, Jim provides story consultations and he is also been collaborating with Pixar University projects. 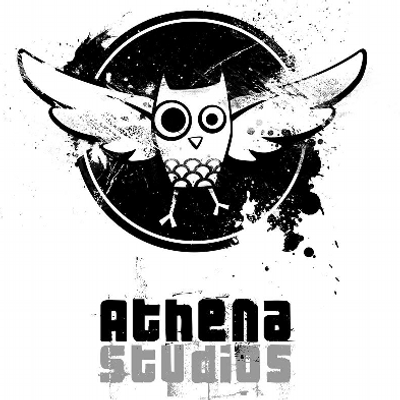 Athena Studios combines artistic talent with technology to bring Stop Motion Animation to life. ACW has been partnering with Athena for work on "Leonardo and The King" and other projects. Jim Capobianco funded BAICFF’s in 2009 to present engaging, culturally diverse films and education programs for children and families. Originally founded in 2006 by Robert Rippeberger, Aletheia Films produces feature films, documentaries, commercials, music videos, concerts, and events. Cartoon Saloon is a twice Academy Award® and BAFTA nominated animation studio formed in 1999 in Ireland. They have worked with ACW for game based animation and Jim is a regular story consultant. Animation Studio in Pasadena, CA founded by Ken Duncan. 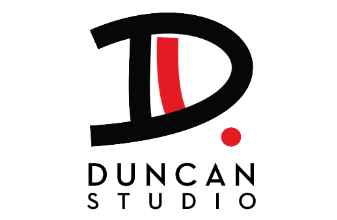 ACW is partnering with Duncan Studios for a hand drawn 2D animation project for Disney Motion Pictures. Secret Lab is an mobile consulting and product development company based in Hobart, Tasmania, Australia. We focus on native iOS and Android apps and games for phones and tablets. ACW is partnering with Secret Lab for the Leonardo Game.